Tonight the swanky new hotspot The Green Room 42 brings together two things need and dear to our hearts: belting and booze. The classic college drinking game comes to life on February 8 at 9:30 PM in The Beltress Power Hour. Basically, a bunch of fierce divas get one minute to belt into the rafters, when the time is up, the divas switch, and everyone drinks! Directed and hosted by Christopher Timson, the evening will feature Stephanie Gibson, Ximone Rose, Amy Jo Jackson, Marissa Rosen & more! 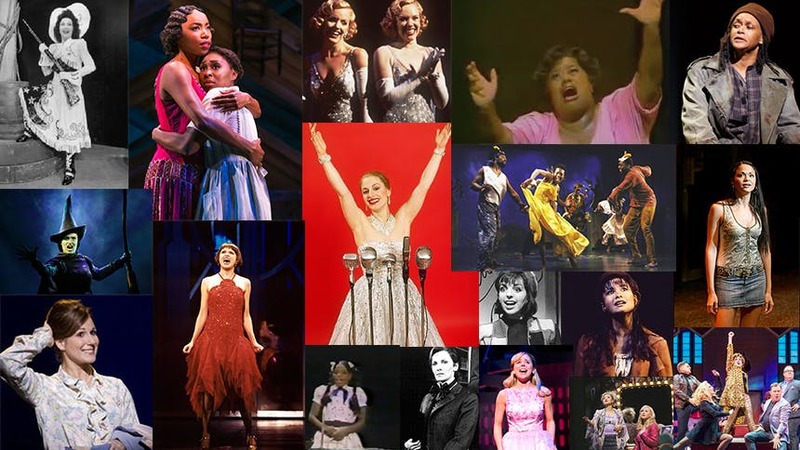 To get us psyched for the event, this Friday playlist is dedicated to the Broadway beltresses who you can't help but screlt along with. Warning, you probably don't want to drink after each song because there are a lot.